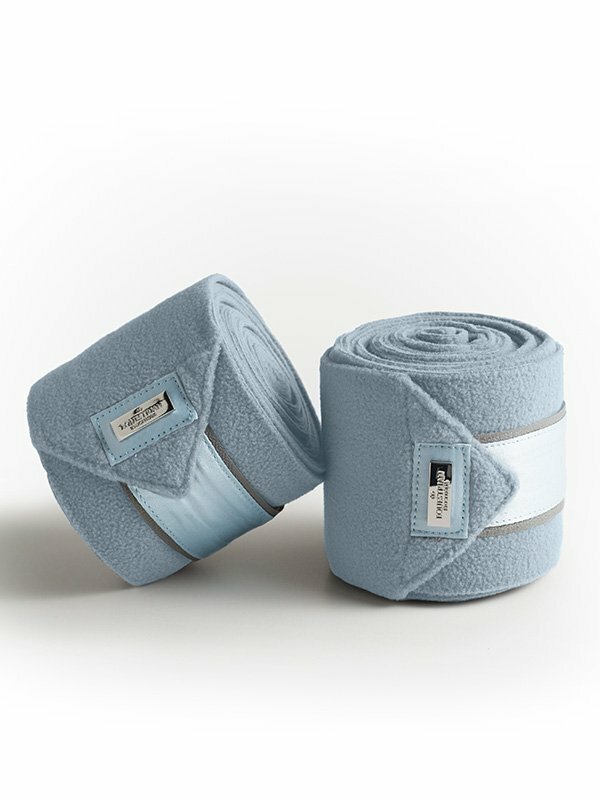 Will this be your favorite bandages of this season? 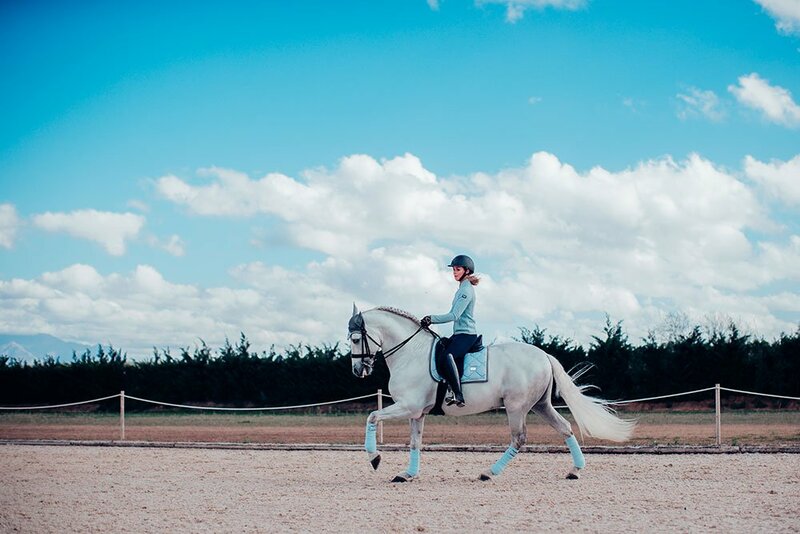 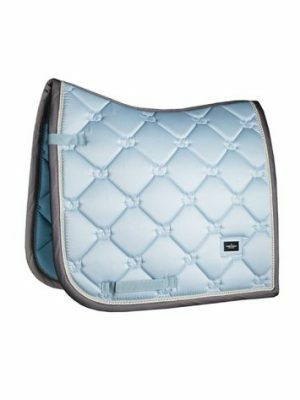 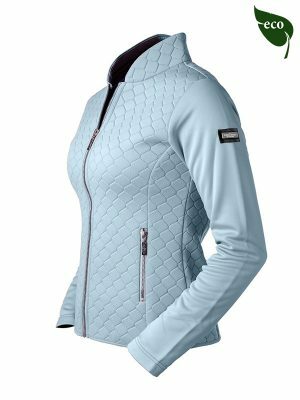 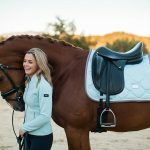 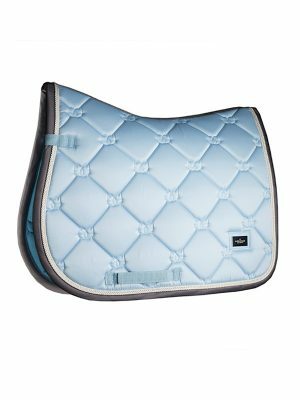 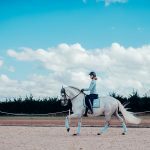 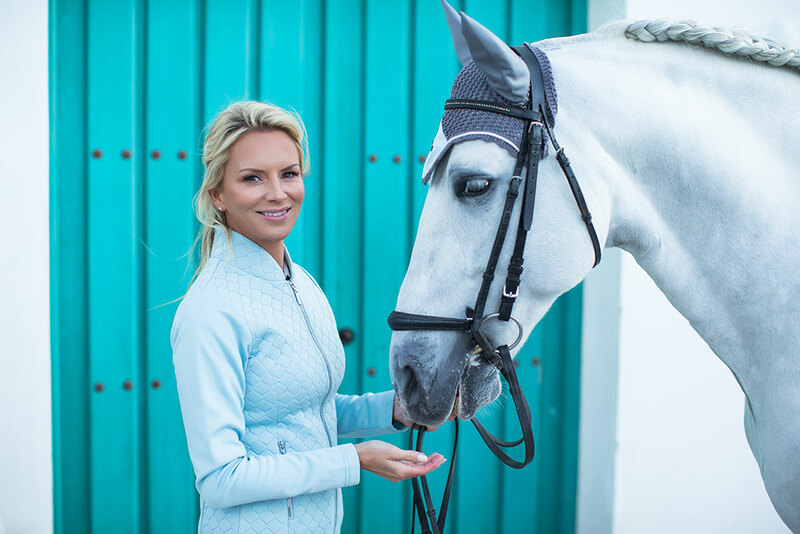 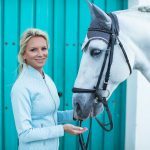 Matches perfectly with the saddle pad ‘Ice blue’ and our Next Generation Jacket Ice blue. 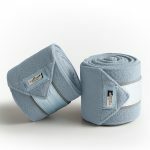 These bandages are a favorite from the spring collection!